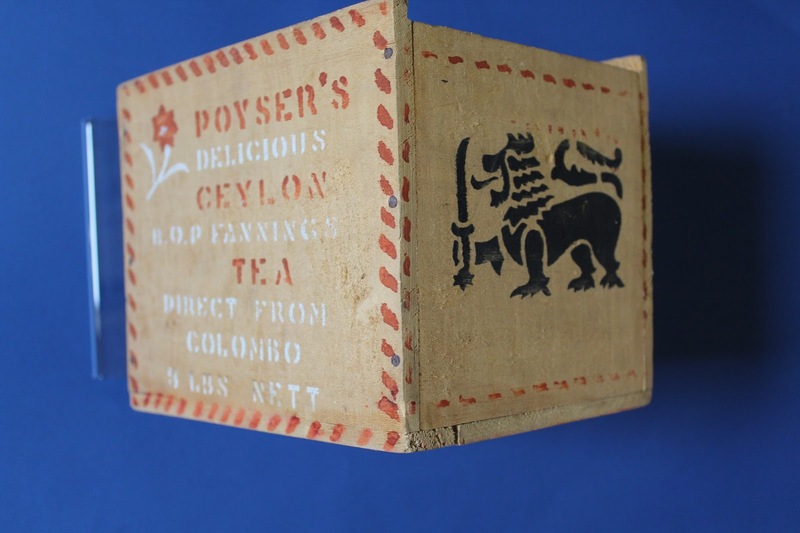 This box with stencilled lettering was used to house tea. The box was sold from Sheehan’s shop in Main Street, Dungarvan. The inscription states that the tea is ‘Direct from Colombo’. Poyser’s were tea merchants in Witty Grove, Manchester.